Austrian Cultural Forum New York's annual international festival of music, visual media and aesthetic dialogue. Moving Sounds is the Austrian Cultural Forum New York’s annual international festival of music, visual media and aesthetic dialogue that features emerging and pioneering artists who focus on electronically generated music, engaging improvisation and cutting edge technology. This year’s festival is co-curated by Ars Electronica and Eyebeam. BR-Laser is an engineer, visual sound artist and cofounder of Kunstverein NewJörg Vienna. He is a regular guest at international experimental music festivals, music fairs and soldering workshops. Performance highlights include: Ars Electonica (Linz), Superbooth (Berlin), Modular Days (Barcelona), and Machines in Music (New York). MSHR is the art collective of Birch Cooper and Brenna Murphy. 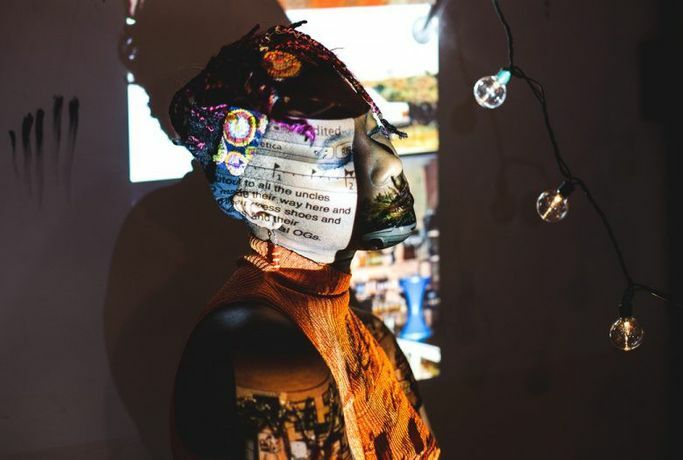 They build and explore systems to reveal pathways toward ecstatic sensory experience and work at the intersection of digital sculpture, analog circuitry and ceremonial performance. The physical projects revolve around analog light-audio feedback systems built from macro-arrangements of our sculptural synthesizers. On the virtual side, they weave computer generated portraits of inter-dimensional entities and psychedelic realms. These physical and virtual pursuits inform each other deeply, unfolding a hyper-shape that houses both.